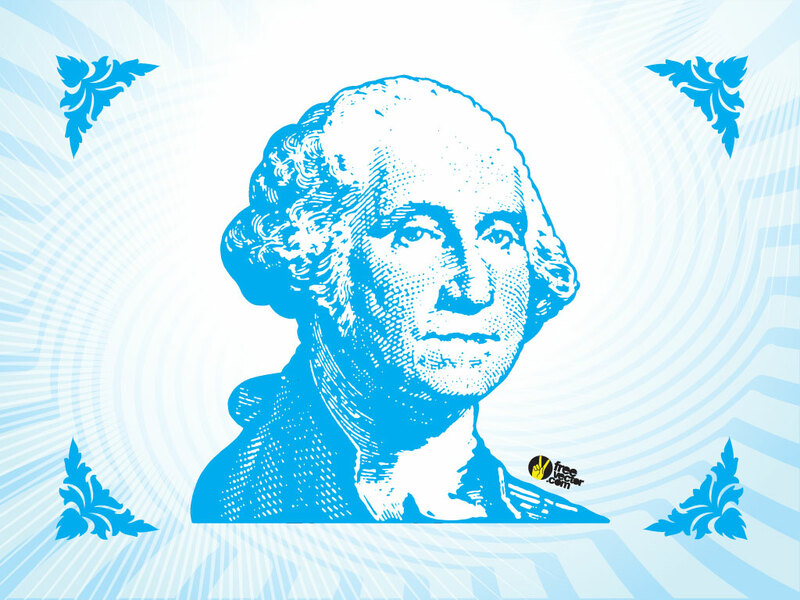 Download this cool President Washington design for your vector collection. Posters, pinup, wallpaper, you decide. Available in multiple vector formats for your convenience. Tags: Abstract, Cherry Tree, Father, First, George, Lie, Money, President, Washington.